Cleansing, toning, and moisturising may have constituted the foundation of a good skincare routine for generations, but in recent years, additional steps have become more popular than ever. 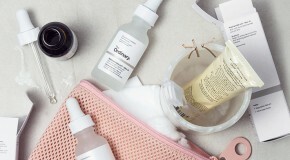 Like supplements for the skin, oils, balms, essences, and peels have worked their ways into our daily routines, but the product that has piqued the most interest and become truly embedded as a skincare staple is serums. Light enough to layer under moisturiser both day and night, serums are packed with a high concentration of active ingredients that deliver vitamins and nutrients to the skin for a powerful targeted boost. More than just fancy moisturisers, serums go much much further; their primary benefit is the assurance that hardworking, high-quality ingredients will penetrate deep and target specific skincare concerns. Granted, they are pricier than other skincare products, but this is because they’re packed with expensive ingredients, and are made without fillers or additives, which means they absorb better and show results sooner than other products – a level of efficiency that doesn’t come cheap. Apply your serum post-cleanser/toner and pre-moisturiser to allow ingredients to efficiently penetrate the skin’s surface at a deep level before sealing it in with a layer of hydration. Rather than wiping serum across the skin, use your fingertips to pat it in instead – this presses the ingredients deeper into the skin. Most importantly, keep your skincare concerns in mind when you choose your serum, and don’t be tempted to opt for one-size-fits-all offerings, which might not achieve the results you seek. Dry? Scarred? Dull? We’ve got just the thing. Using acids and enzymes, which break down and exfoliate dark spots, these serums are the best for treating sunspots, acne scars, and melasma. Skin takes skin 12 weeks to fully regenerate, so use these on a daily basis to clear, brighten, and even out skintone, and fade pigmentation. Zelens Luminous Brightening Serum – Smells great, absorbs quickly, and layers easily – plus you’ll wake up with noticeably brighter skin after just one use. A virtuous alternative to abrasive scrubs and masks, exfoliating serums are an efficient way to dissolve away the surface layer of dead skin cells, in order to fade the appearance of hyperpigmentation and surface discolouration caused by acne and blemishes. Typically, these serums utilise glycolic and lactic acids to dissolve build-up, which not only fades pigmentation but helps to keep pores clear, preventing future breakouts and brightening the complexion. 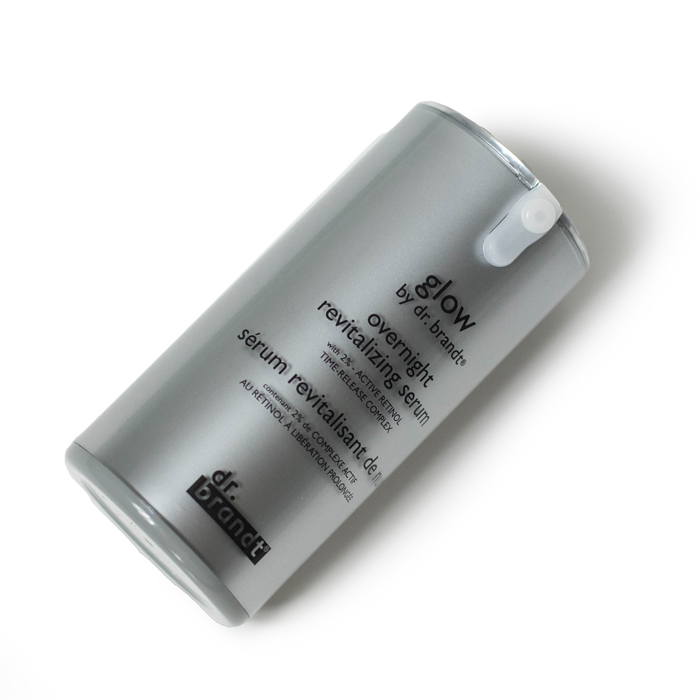 Dr Brandt Overnight Revitalising Serum – This doesn’t just clear and brighten skin, it also improves the efficacy of consequently applied products. Even when it’s not sunny outside, your skin still needs protecting from harmful rays and other environmental factors that contribute to oxidative damage. Antioxidant serums are the easiest way to defend against and neutralise free radicals (inflammatory chemical particles that trigger premature ageing of skin cells). 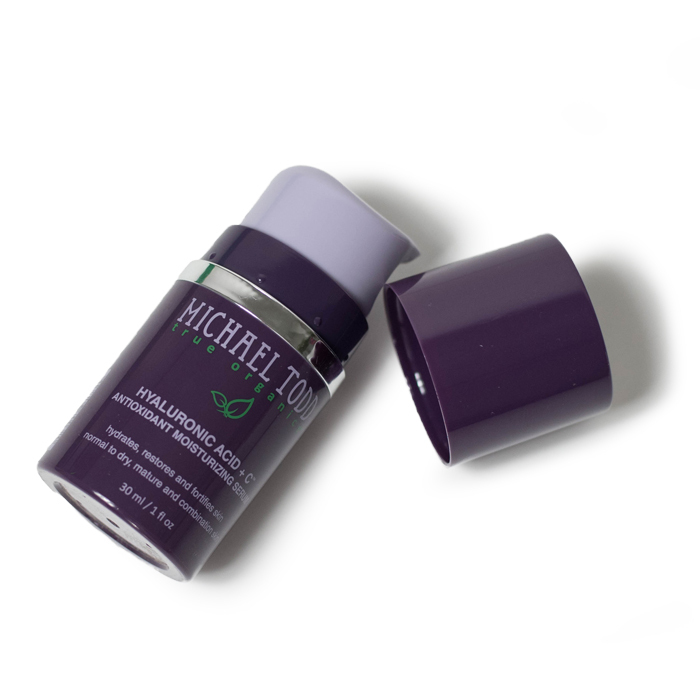 Michael Todd Hyaluronic Acid + Antioxidant Serum – This is particularly effective at reducing signs of sun damage and safeguarding vulnerable cells from future harm. Designed to alleviate and prevent the advanced signs of ageing – lines, wrinkles, and loose skin – firming serums target lost elasticity, tightening facial contours with the ingredients our skin loses the ability to create itself as we age – collagen, elastin, and hyaluronic acid. 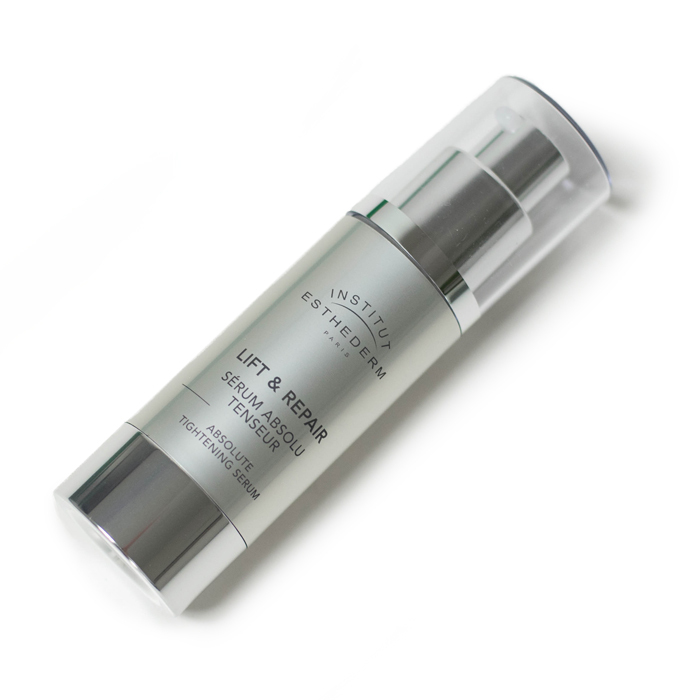 Institut Esthederm Life & Repair Absolute Tightening Serum – This hits back against ageing skin on two fronts, softening and plumping the wrinkles whilst targeting the loose skin to keep everything nice and tight. Keeping skin hydrated is the first step in achieving healthy skin. Providing an extra boost of hydration in addition to your moisturiser, these serums help to soothe and soften skin by infusing moisture deep beneath the skin’s surface to protect against dryness and dehydration. 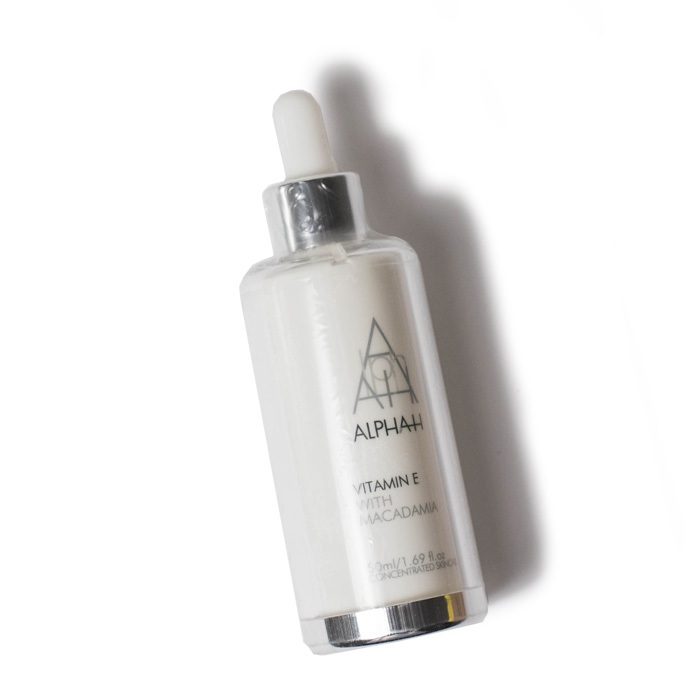 Alpha-H Vitamin E Serum – This feels thicker than most serums, but penetrates super fast for instantly softer, plumper skin. 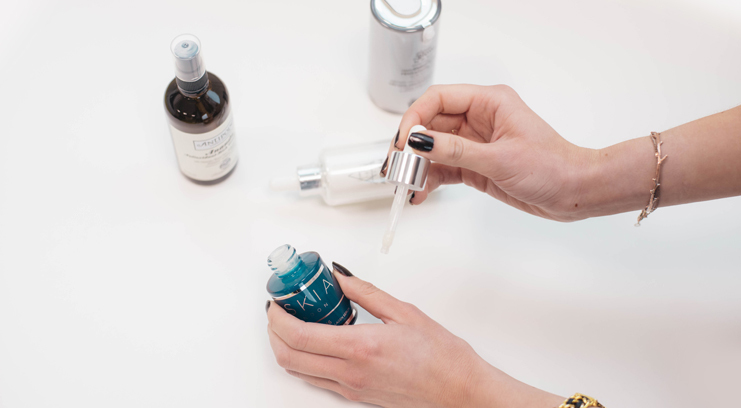 The best multitasking serums should encompass just two or three of the above. Typically they provide some antioxidant action alongside a layer of hydration and exfoliating agents to instantly brighten skin. Your one-stop route to good skin. 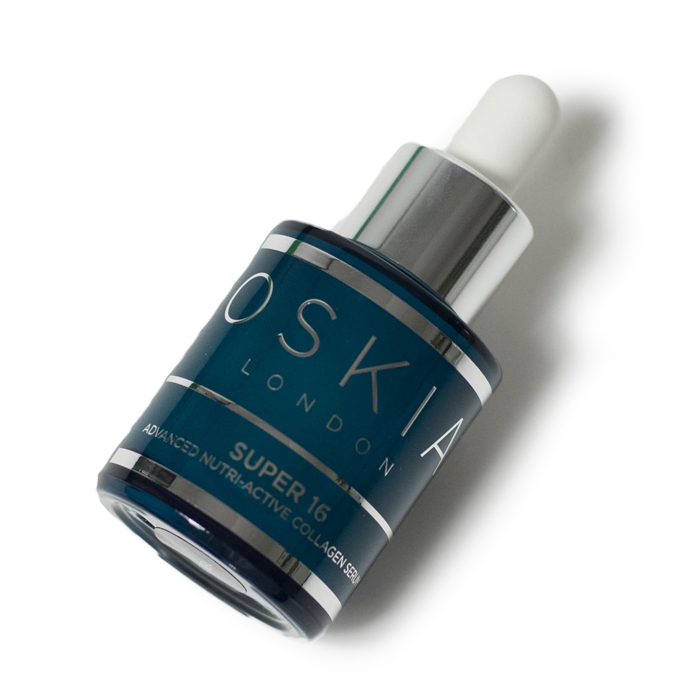 Oskia Super 16 Pro Collagen Super Serum – For when you wish you could get a facial every week (but have neither the time nor the money), this gives skin an instant boost.